Our proprietary healthy formula features the amazing borojo fruit which is rich in amino acids and minerals, mixed with guarana and maca. Borojo has an extremely high ORAC value. Our products are packed with vitamins, powerful antioxidants and polyphenols. 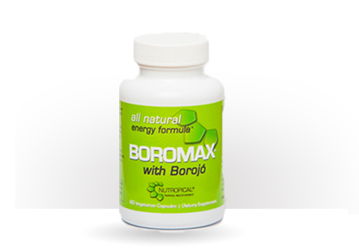 Borojo is a superfruit rich in antioxidant polyphenols that fight free radicals. Our products have a 100% guarentee!